Home-cooked meals, a place to wash clothes, wise advice, help when you need it…Who doesn’t want a home away from home? If you are a student or a family that is interested in participating in this NEW city-wide Adopt-A-Student ministry, please fill out the interest form below! 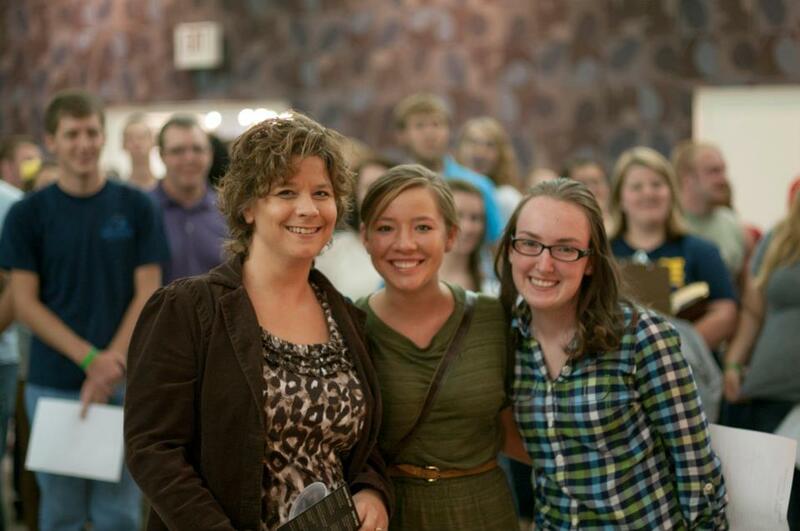 In 2012 and 2013, we have adopted out 150 students each year to over 70 families in 8 local churches! Show them you care by inviting them to live life with you at least once a month. Sign up below and then make Plans to Attend the Adopt-A-Student Party at the BCM Monday September 22 at 6PM! There you will meet the students/family you are pared up with and maybe go get coffee, dinner, or dessert with them! After signing up, we will follow up with you in early to mid September after students sign up and we have placed them with you. Are you a Student or an Adoptive Family? Choose One! Student! Family! Are you a guy or a girl student? Choose One I'm a Guy! I'm a Girl! Is there another student of the same gender that you'd like to be adopted with? Are you an international student? Choose One Yes. No. Are you a Christian? Choose One Yes. No. For Adoptive Families: We would like... Either, a guy or a girl. We're open to adopting more than one student. We're interested in adopting an international student. We're interested in adopting a non-christian student. What Church do you and your family attend?